Anti-force like: I don’t support force reply! you are able to write Chinese Calligraphy! 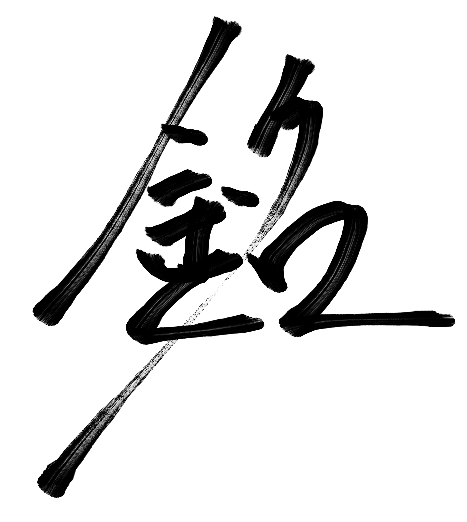 1 Response to "HTML5 Chinese Calligraphy!"